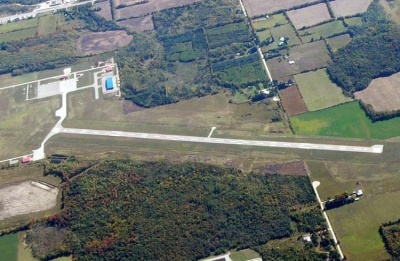 After first opening its doors in 2000, and opening a location in Collingwood, Future Air recognized the potential and the demand for flight training in the Barrie area. So, in 2001, the Lake Simcoe office opened with 2 aircraft and 4 flight Instructors. 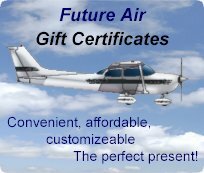 Located centrally in Simcoe County, Future Air’s Barrie office can be found at the Lake Simcoe Regional Airport. This prime location provides the perfect flight training atmosphere. 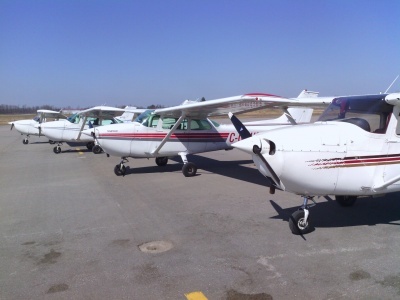 You get the experience of an uncontrolled yet busy airport but not the traffic problems or delays that come along with flight training at a busy controlled airport. We have 4 dedicated Cessna 172 aircraft which means booking a flight is quick and easy. Our 4 full-time and 2 part-time Flight Instructors bring a high level of knowledge and experience, reducing the time it will take you to complete your pilots’ license while maintaining a high level of safety at the same time. Put your mind and your wallet at ease. With 4 aircraft stationed at this location, you never have to worry about waiting for an aircraft. Our practice areas are also located close to the airport, saving long transition times between the airport and the training areas. You will become very comfortable with uncontrolled airport radio communication and scanning for other aircraft. The airport has a 6,000 ft long runway, this longer runway provides a level of comfort when attempting landings, there is less pressure than when dealing with shorter runways in the area. 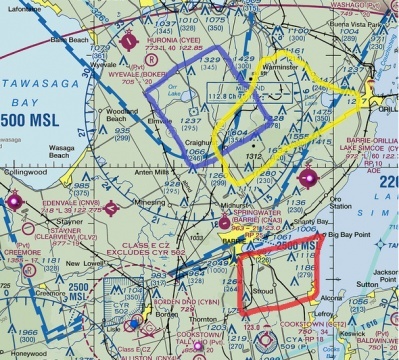 Due to the high training volume out of the Lake Simcoe Regional Airport we have established three practice areas. Our practice area 1 runs north of the airport, borders the highway 400 extension to highway 12. Practice area 2 borders Orr Lake and practice area 3 is to the south of Kempenfelt bay and borders Cooks bay of Lake Simcoe. 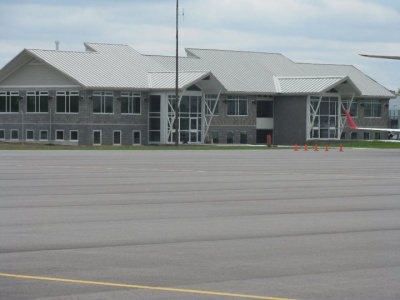 Today the airport continues to be operated in partnership between the Cities of Barrie and Orillia and the Township of Oro-Medonte.